Its been an eventful time for Govan recently. 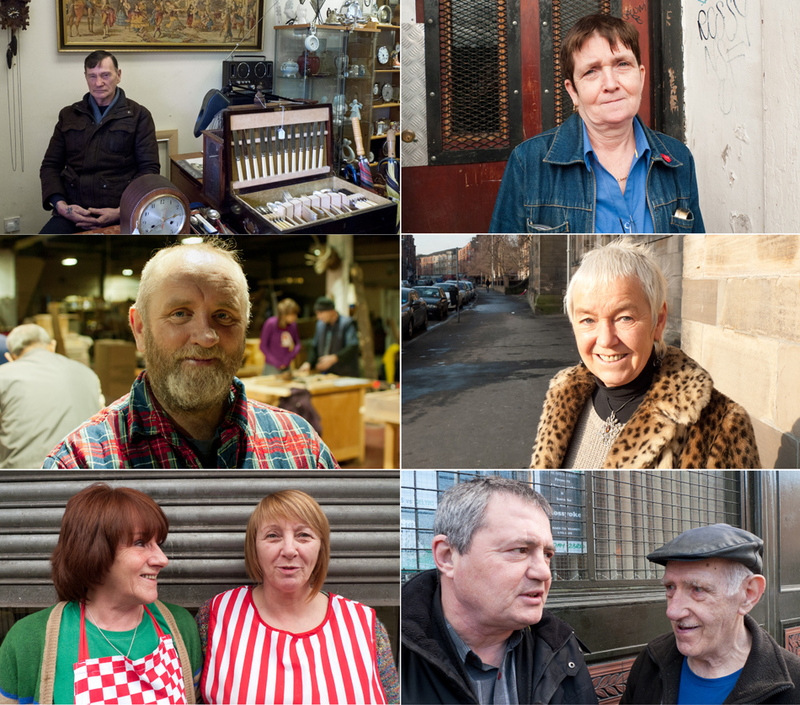 A public vote in May secured the Civic Pride Award for best neighborhood at the Scottish Design Awards, recognizing the strong sense of community and recent activity by local organisations that have helped shape a new direction and strengthened regeneration initiaves in the area. 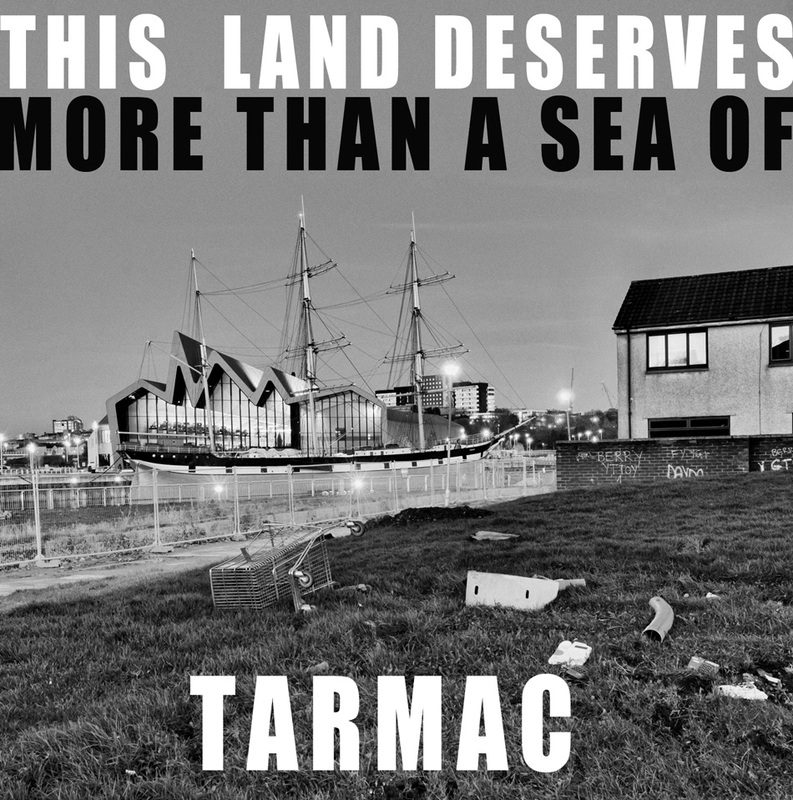 Local activism has a strong history in Govan and it has been great to have been involved in the last year with many talented and committed people working towards encouraging a brighter future for Govan. 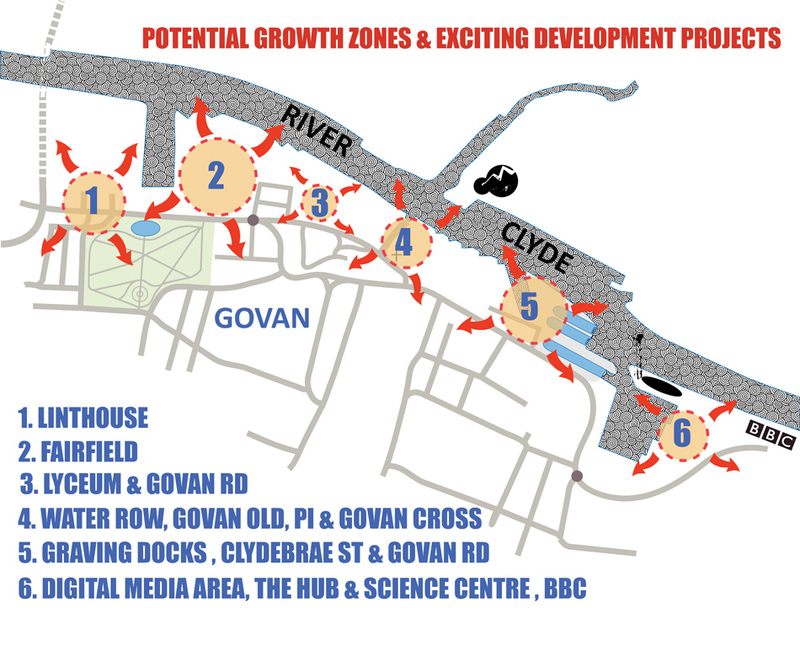 Govan has physically and socially started to mend itself but urgently needs continued investment to provide jobs and alleviate poverty. 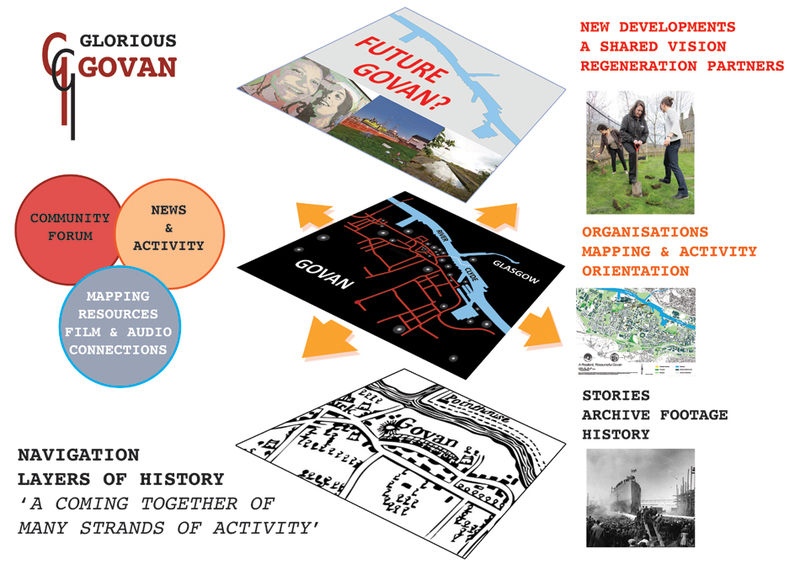 Recently the coming together of many different groups and individuals, artists, architects, historians, community representatives, and other organisations have added to the dialogue and vision for Govan’s current regeneration. 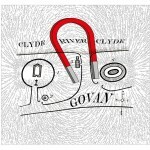 Govan’s relationship to the River Clyde has been an integral part of its story from its early beginnings as a crossing point across the Clyde to its rise to industrial shipbuilding centre. 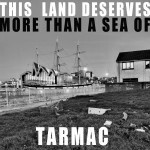 I wrote about the creative practice of artists Matt Baker and t s Beall in a review of their ‘Nothing About Us Without Us is For Us‘ contribution to the Glasgow International Festival earlier in the year, that used the metaphor of ‘communication’ to celebrate and reawake connections to the city and beyond [link to article]. On Saturday 20th July sculptures by the artists will be unveiled along the Water’s edge and through the Riverside housing estate that celebrate the connection to the water’s edge and the significance of the surrounding land. 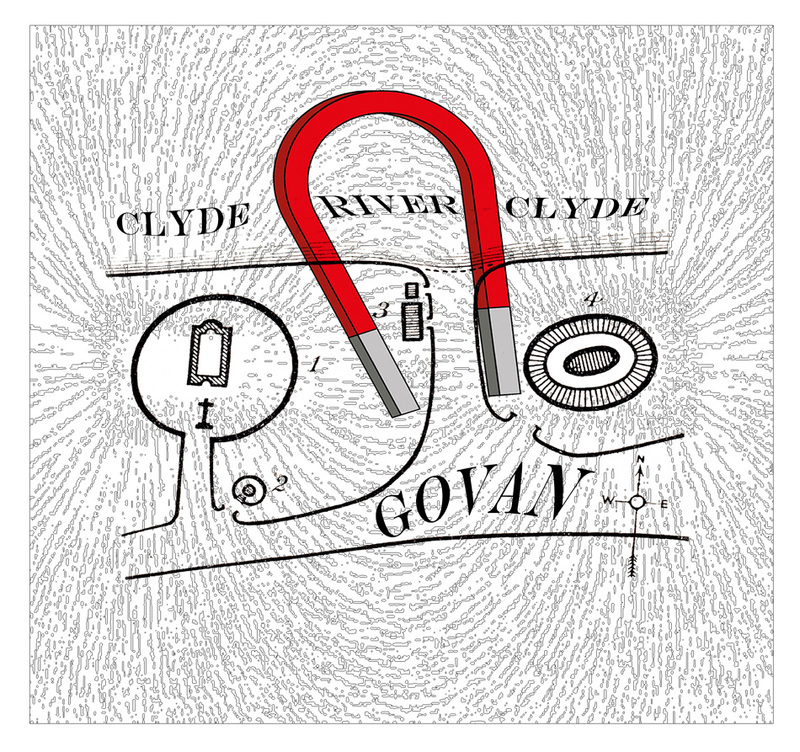 These public artworks tells stories of attachment, place and memory, referencing through form, fable, and facts the powerful ingredients that helped shape this pivotal settlement in Glasgow’s development. 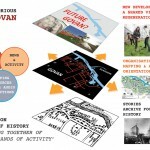 These ongoing creative practices and much of the grassroots activity in Govan have engaged with the local people to gather stories, set up new initiatives and regain a sense of attachment to the land, the river, and its rich history. 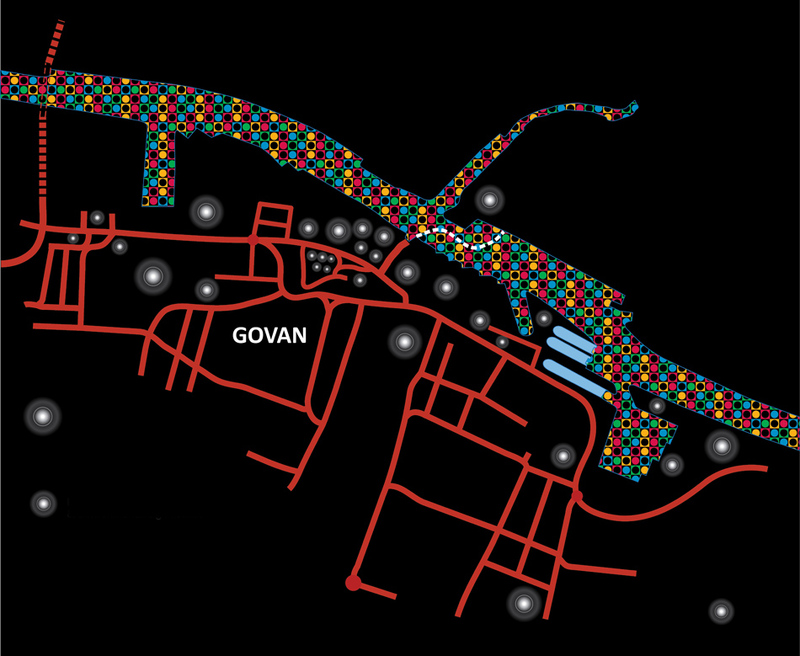 Creative mapping of the area has helped to build links and strengthen partnerships within the area. 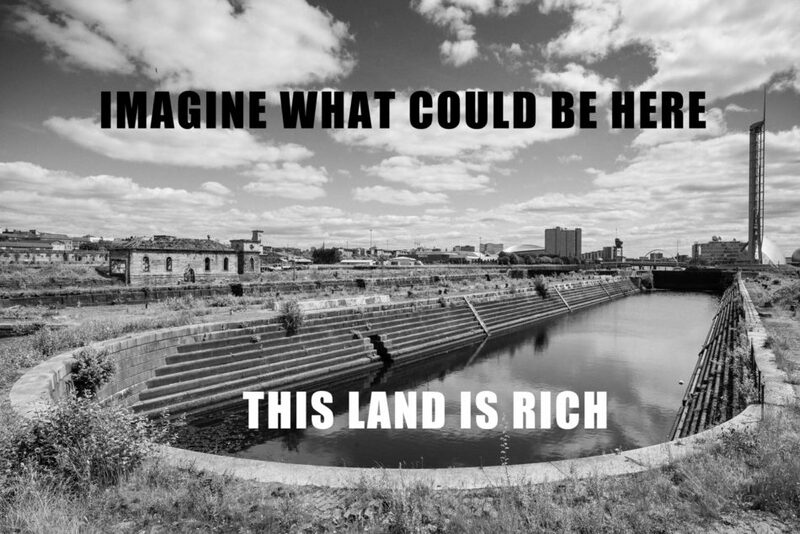 Potential benefits to the general well being of its people’s health and their involvement in placemaking have demonstrated that this collaborative and creatively led process adds value and should inform development processes for the public realm and the community. 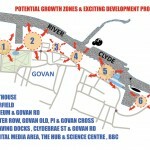 What do you want from Govan? 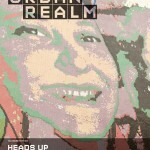 This entry was posted on Tuesday, July 17th, 2012 at 6:56 pm. 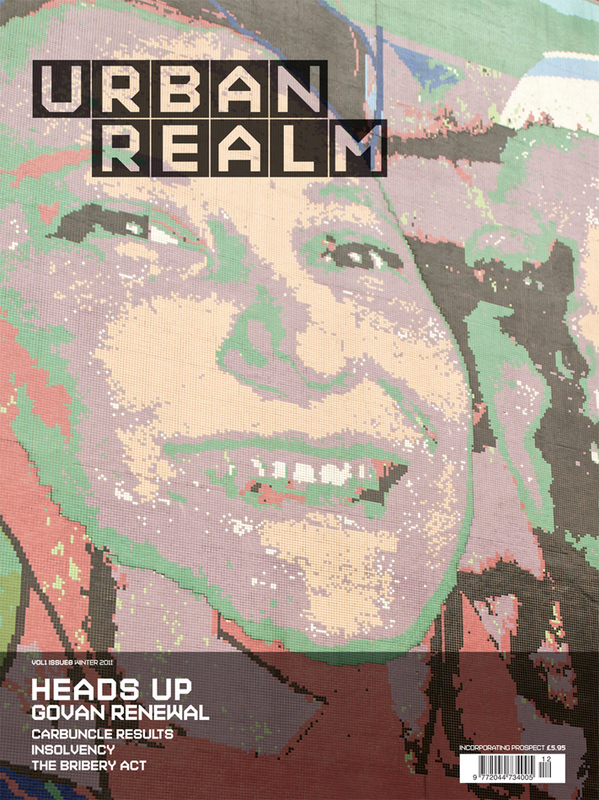 It is filed under Blog, Features, Urban Landscapes and tagged with collaboration, creative practice, cultural planning, documentary, Glasgow, Govan, place making, Regeneration, Scotland. You can follow any responses to this entry through the RSS 2.0 feed.